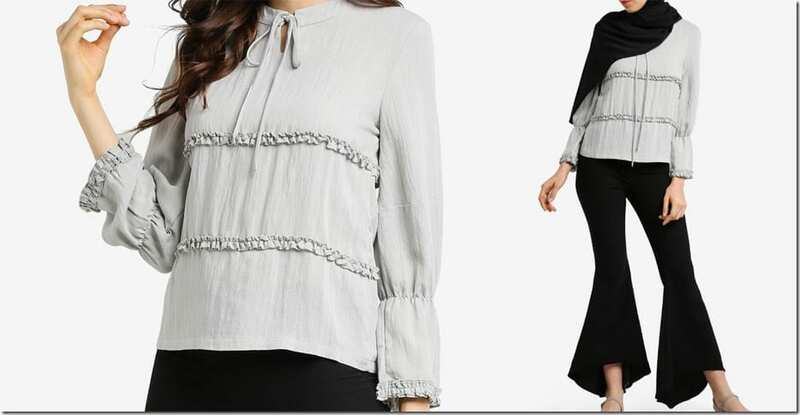 Modern GREY blouse style ideas to be incorporated into your Raya 2017 OOTD if you’re aiming for low-key festive. 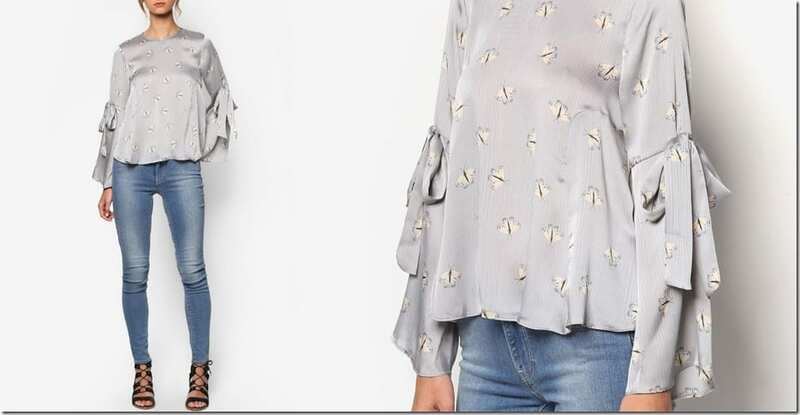 The most popular blouse style to be hunted down as a baju raya since the previous year on this column is a long sleeve blouse with waist ribbon in a NON-COLOR that is GREY! 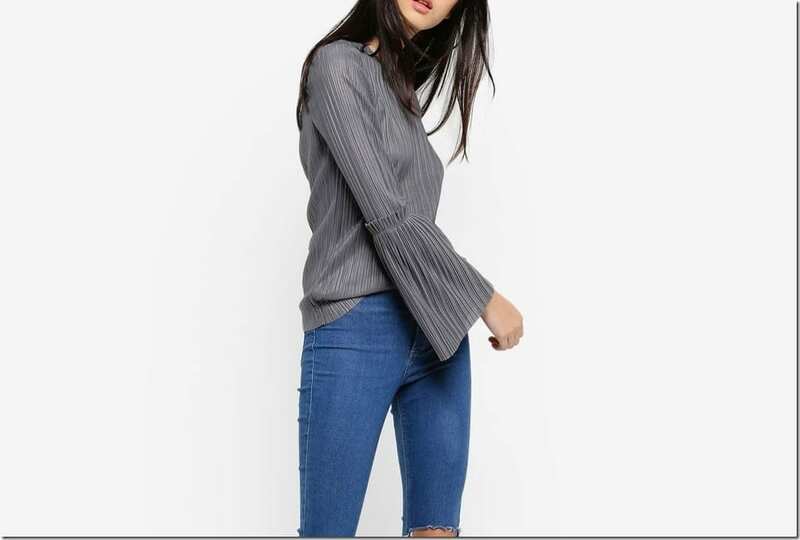 How curious as we all know Malaysian fashionistas are crazy about their sweet pastel colors and there are crowds of color-blockers and glitter-worshippers but to find out that even, the low-key grey is now synonymous with festive wear come Raya is quite mind-blowing. This might have been influenced by the more minimalistic fashion trend that leans on the side of athleisure. And also, by stripping down the colors involved in an outfit, one can put the focus on the little unique details that can impact the overall shape and design of an outfit, appeasing the inner fashion queen who has a thing for fashion experimentation. 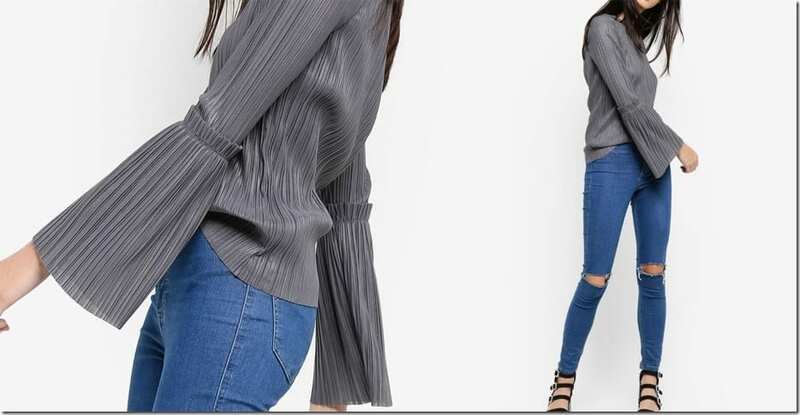 From the deeper shade to the lightest grey, I’ve gathered a list of blouses that are modern in their styling that may just be the perfect piece to incorporate into your Raya 2017 OOTD if going grey is what you have set in mind this year. 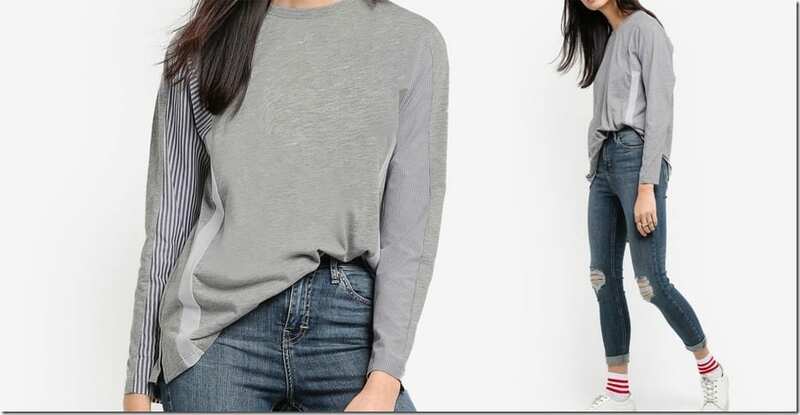 I love grey so making this list was quite a fun one as I can see myself wearing each of the grey blouse in various casual ensembles and also semi-dressy ones. 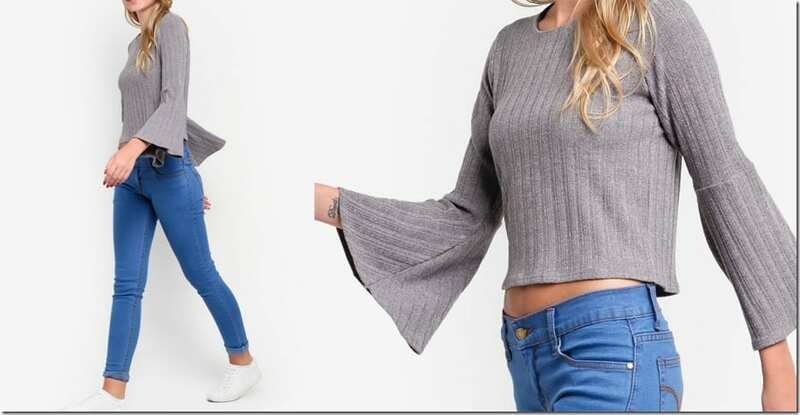 I hope you’ll enjoy looking through the selection and get inspired to wear grey more if you’re aiming to go for a look that is less about colors but more about little detailing that makes the blouse a stand-out. Enjoy! Which grey blouse would you love to wear Raya? Share below – I’d love to know!